With more than 75 years of combined experience in the field, our team at B.O.S.S. 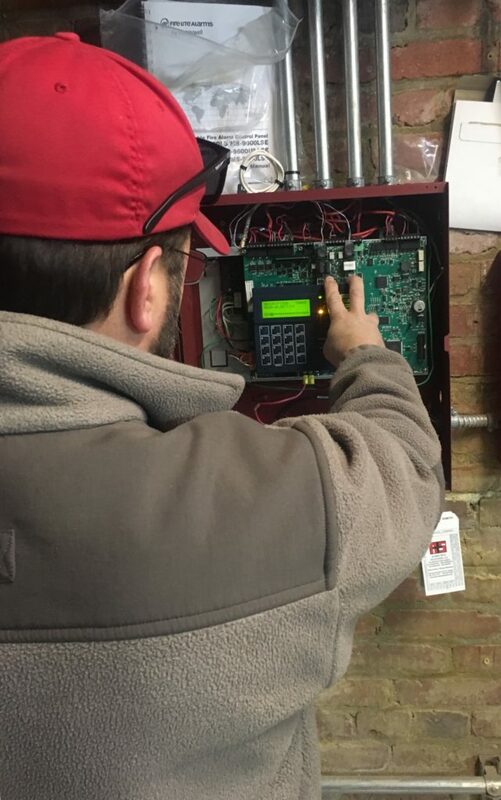 provides all your low voltage needs to include; quality audio and video systems to our residents in Virginia, Maryland, DC, Pennsylvania, and surrounding areas. As technology progresses, we stay up-to-date with all the latest advances and incorporate new and improved products. Our company goes beyond to offer solutions for all your audio and visual needs. At B.O.S.S. we are proud to offer you commercial/residential Security, Telephone and Voicemail installation with remote management, 24 hr. monitoring, theater solutions, control systems, and a wide range of other products with a high-level of expertise you are not likely to find anywhere else. When you work with B.O.S.S. you work directly with our knowledgeable owners Lou Bodmer and George Owings.